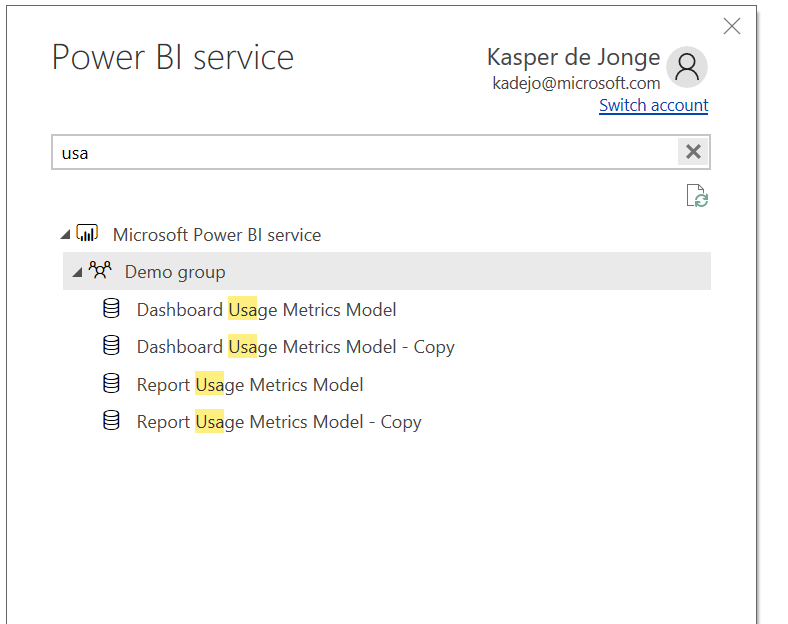 Interesting to note here is that there is a single model for all the reports and another one for all the dashboards per workspace. This allows you to build some comprehensive reporting that you can share with stakeholders around a particular area. Nice discovery Kasper . thanks for sharing.. I did blog about something similar about a month ago, and how to change it between datasets. 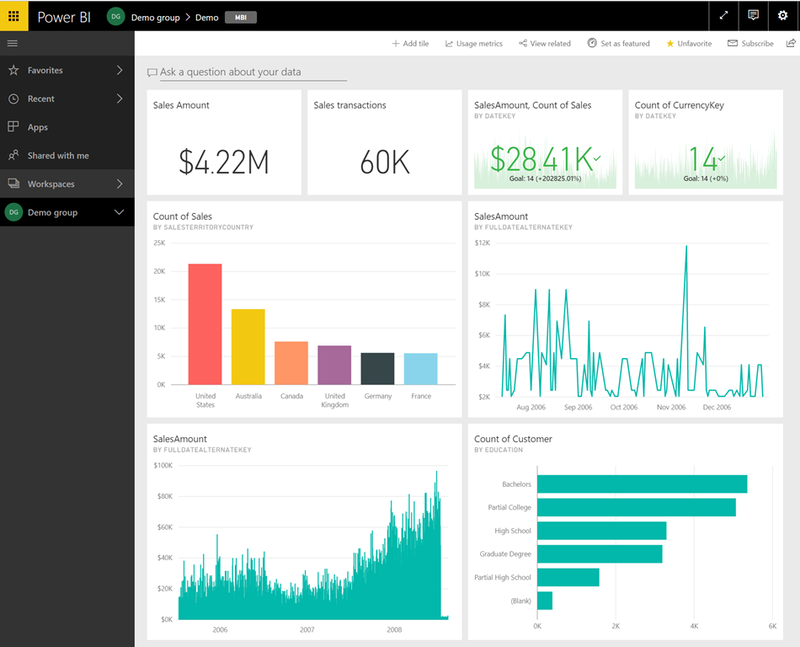 Really good to get some reporting metrics to understand how and when the reports and dashboards are being used. there seems no way to show who the top users are – thats a shame. 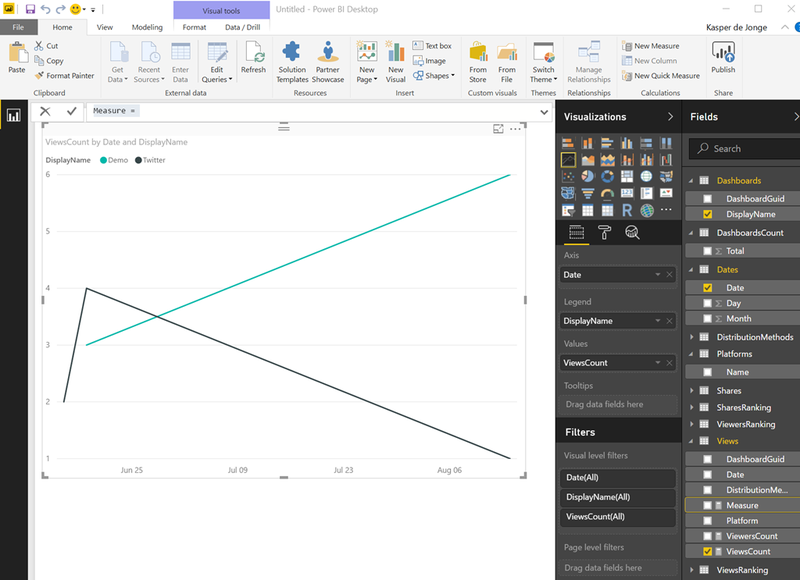 I will put it in the Power BI Ideas, but the dataset should include ALL workspaces in the same report. 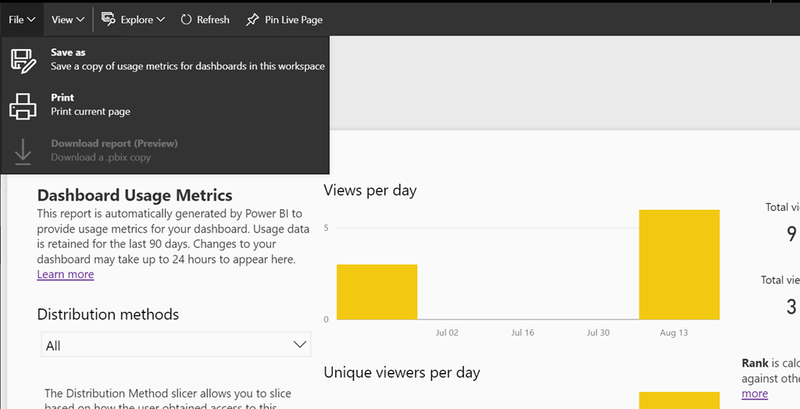 This is reporting per workspace, for reporting on all workspaces you need to be Power BI admin. The idea is that this report will also become available there. If you don’t have access to another workspace you should also not be able to see the usage data I think.